Born out of wedlock to a rebellious teenaged mother, Bella Rose became known as he homeliest child the people of Homewood, Montana, had ever seen. Born with odd facial features and a club foot, she would later be stricken with poliomyelitis, resulting in further disability. Unsuccessful attempts to correct her severe spinal curvature defect resulted in even more damage to her face. A lonely and despondent teenager who had to endure the bullying of children and cruel stares of the adults in her community, Bella Rose prayed for a miracle. She would have been happy to walk normally. To be rid of her “hunchback” would have been a bonus. To wish for even a common face that didn't draw stares from strangers would have been asking too much. 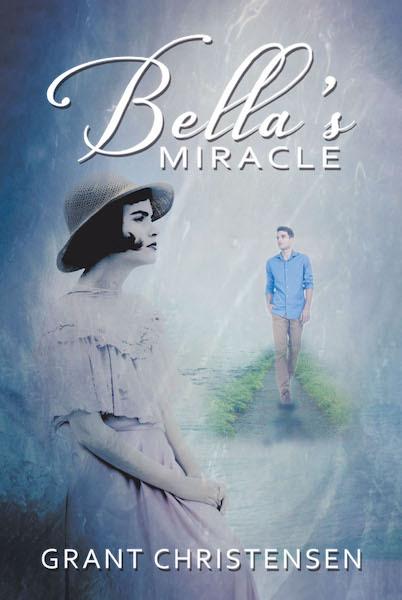 With no prospects for any semblance of a normal life and condemned to a life of poverty in Homewood, Bella found her miracle. Heeding “a still, small, voice,” Travis Hartley, a local hometown hero, befriended Bella and showed her a simple kind of love that she had never known. His singular act of kindness started her on an amazing journey from hopelessness and despair to a life of happiness and accomplishment.